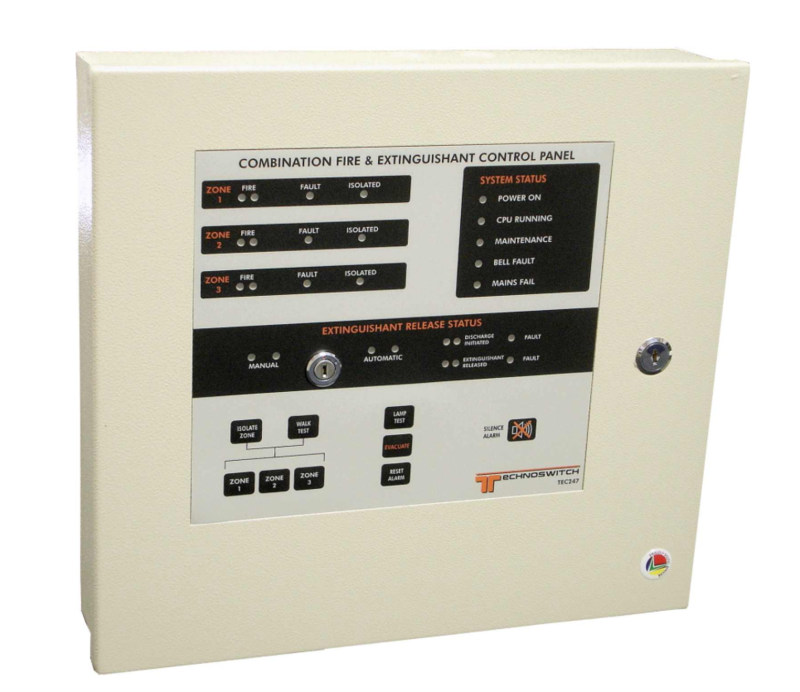 The ZP2 Series life safety control systems are bringing the speed and functionality of high-end intelligent processing to small to mid-sized addressable applications. They feature an attractive contemporary design that fits with any decor. 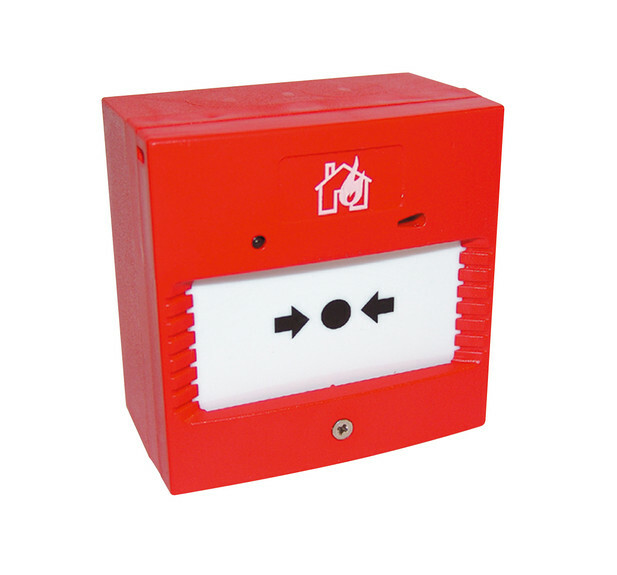 ZP3 takes analogue addressable fire detection into new dimensions. 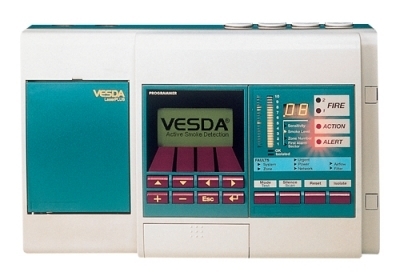 Based on advanced technology, state of the art sensing techniques and specially designed software that features built-in reliability and complete peace of mind. 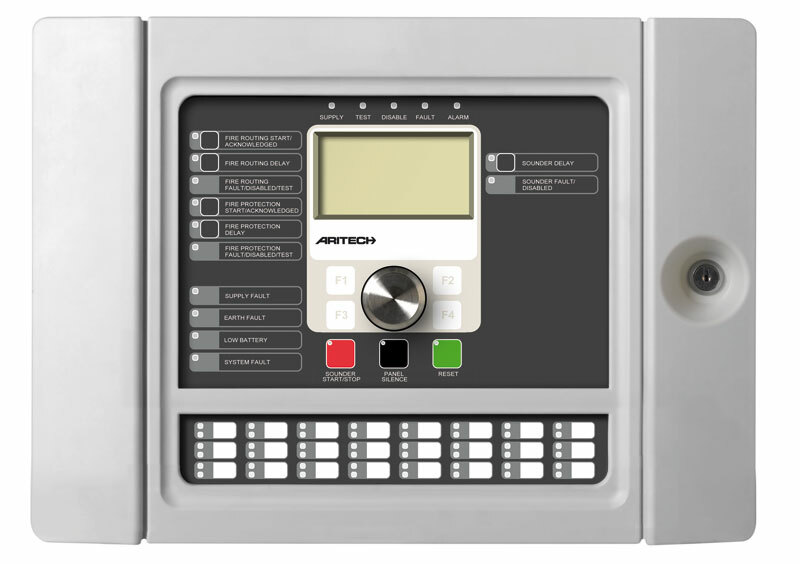 The TC5200 Series of control panels are fully expandable from 1 – 2 loops and supplied with 2 on-board sounder circuits, 20 programmable Zonal LED’s with slide-in labels, and 25 System LED’s for information purposes. 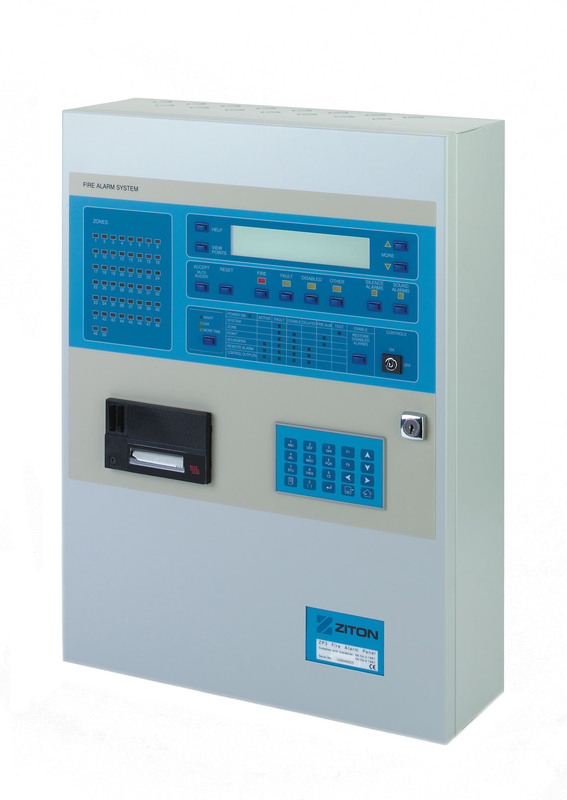 The TC5100 Series of control panels are supplied with a single loop driver card, 2 on-board Sounder Circuits, 20 programmable Zonal LED’s with slide-in labels, and 25 System LED’s for information purposes. 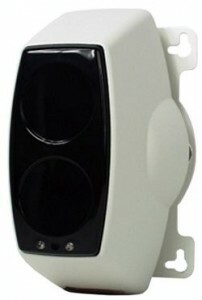 The TC5400 series is fully expandable from 1 to 4 loops and supplied with 4 on-board sounder circuits, 20 programmable Zonal LED’s with slide-in labels, and 25 System LED’s for information purposes.